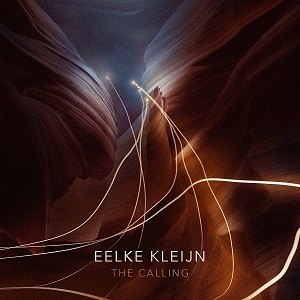 Eelke Kleijn, one of Holland’s most talented deep house exports and acclaimed producers, has released his new single ‘The Calling’ out now via his DAYS like NIGHTS imprint as well as announcing a slew of dates for the 2018 summer. Riding the wave of his latest release off the upcoming album ‘Moments of Clarity‘, the tour includes shows with stops at Tomorrowland, New York, Los Angeles, Miami, Mexico City, Sziget and at the infamous Burning Man. Over the last fifteen years, the Rotterdam-based producer has firmly established himself as a diverse and multi-faceted artist capable of producing club tracks, live shows, Hollywood soundtracks and everything in between. 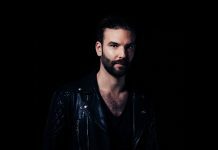 With an impressive discography already behind him which includes two stunning albums, Eelke Kleijn has chartered releases on top labels including Ultra, EMI, Anjunadeep and Suara, not to mention multiple tracks on his DAYS like NIGHTS label. Showcasing his skills as a veteran producer of progressive deep house, which has earned the support of Pete Tong, Solomun, Maceo Plex and Hernan Cattaneo, Eelke Kleijn‘s latest track ‘The Calling’, which is the first single to be released off his upcoming ‘Moments of Clarity’ album scheduled for release later this year, is an outstanding example of his ability to seamlessly blend melody with percussion and vocals. Structured around a rolling bassline, bouncing synth chord progression, and subtle percussion, the result is an emotional yet uplifting dance floor anthem tailor made for summertime dancefloors. Besides a slew of US dates and European festivals this summer, special attention goes to two DAYS like NIGHTS label events: Woodstock at the beach of Bloemendaal with a sunset event on July 22 and New York on August 24 for his debut US DAYS like NIGHTS boat party. To close out, the Rotterdam-based producer will then make his way to the dusty Playa for his Burning Man debut, finishing his biggest US tour to date with a bang. 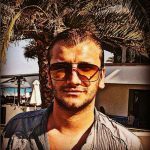 Redefining the titles DJ and producer, his versatility as a modern-day composer truly knows no limits. Producing soundtracks for Hollywood blockbusters like Parker, The Crossing, Rush and This Means War has become an integral part of his artistic output. His bootleg for The Hunger Games song “The Hanging Tree” by James Newton Howard featuring leading lady Jennifer Lawrence became an instant club hit, catapulting the Dutch producer into the limelight. 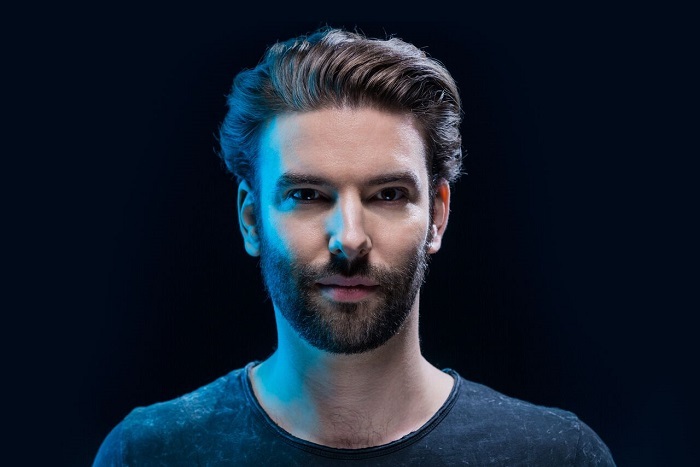 Regularly touring across Europe and the rest of the world, Eelke Kleijn has graced the decks of Amsterdam Dance Event, The BPM Festival, Rapture Electronic Music Festival during Miami Music Week, and Australia’s Pitch Festival. 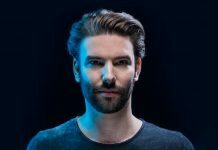 Taking his DAYS like NIGHTS imprint on the road, Eelke Kleijn has also hosted numerous label events and live shows across Europe and soon North America.